Cooking Vegetables in Water Tests water before and after cooking vegetables. Cooking Vegetables in Water Tests. 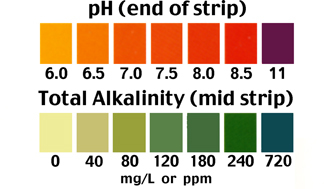 Test water before and after cooking vegetables. 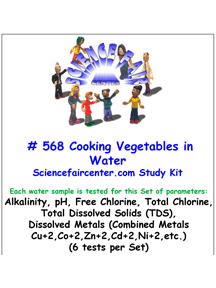 Cooking Vegetables in Water Tests. Experiment for a first time science fair project. Testing only takes a few minutes per sample. 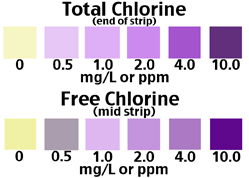 Each water sample is tested for this Set of parameters: Alkalinity, pH, Free Chlorine and Total Chlorine, Total Dissolved Solids (TDS) and Dissolved Metals (Combined Metals Cu+2, Co+2, Zn+2, Cd+2, Ni+2, etc.) (6 tests per Set). Test water before and after cooking vegetables.